These beautiful looking anodized aluminum tags are great for indoor as well as outdoor use. Have a look at the video. 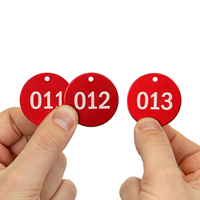 Ideal for pipe and valve identification, numbered valve tags can also assist in applications that require assigning unique numbers to assets and inventory for better control. • Offered in metal and plastic, these tags can also be used as numbered key tags for differentiating various keys used in your facility. 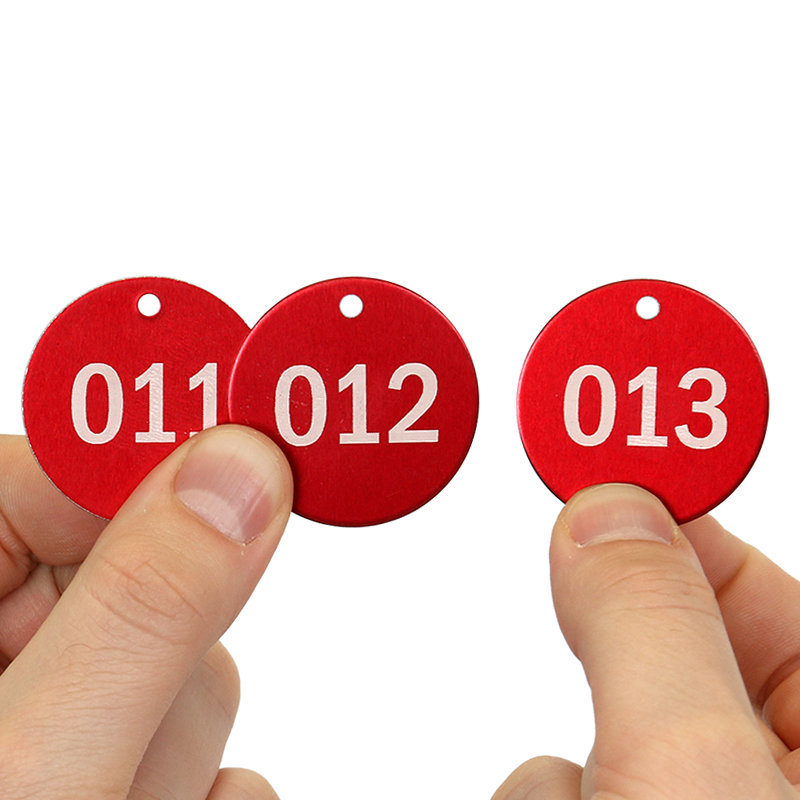 • Choose your number sequence to customize your numbered plastic tags or numbered metal tags. • Select from 24 different header texts, and 4 different colors for Aluminum or 6 different colors for plastic. 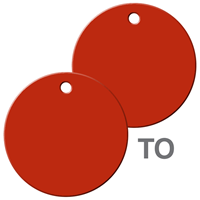 Tags are made from 40 mill anodized aluminum which are available in multiple shapes and colors. 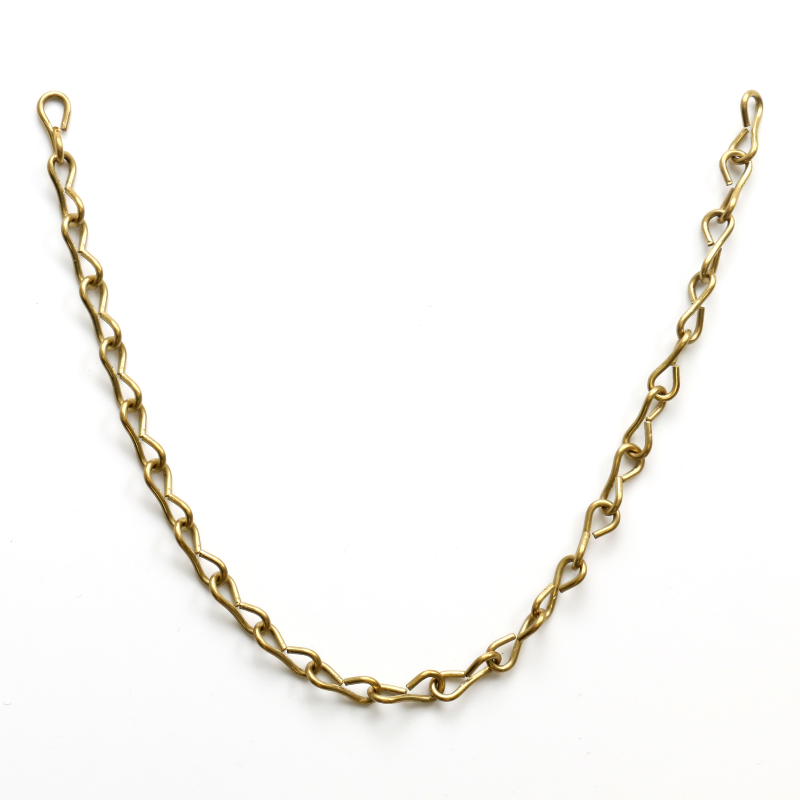 Tags are anodized increasing its resistance to wear and corrosion. Unlike other metal tags, anodized aluminum withstands weather, water, chemicals, heat and pitting. Print is engraved into the metal, allowing letters and numbers to stand out boldly in silver against the background color of your choice. 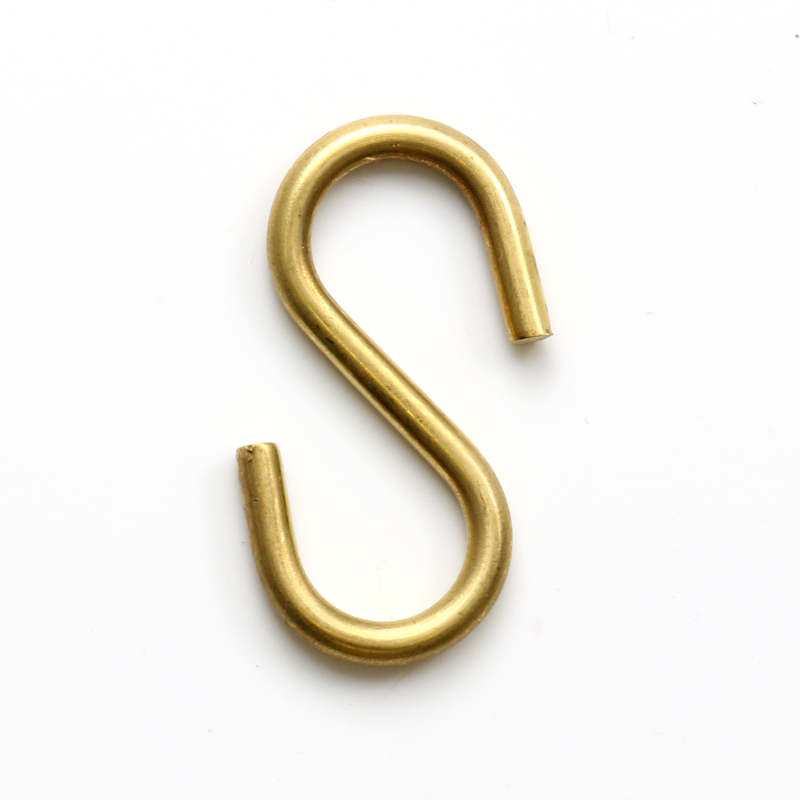 Tags come with a pre-punched 3/16" center top hole. Print is engraved onto a weather-resistant acrylic plate, exposing the contrasting core color. A wide variety of fonts are available. Engraved tags will tolerate temperatures up to 170°F are are 60 mil thick. 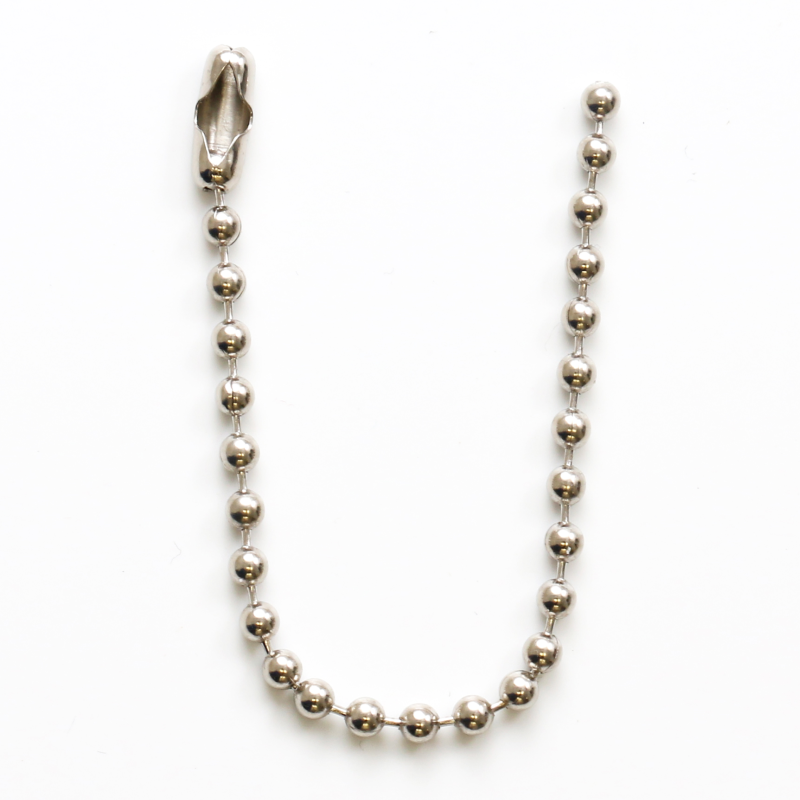 Choose from a wide variety of attachment options. Tags can be used for valves, keys, equipment or, even, pets. The back of the tag is the color of the font on the front side. Quick, inexpensive and exactly what they quoted and I needed.